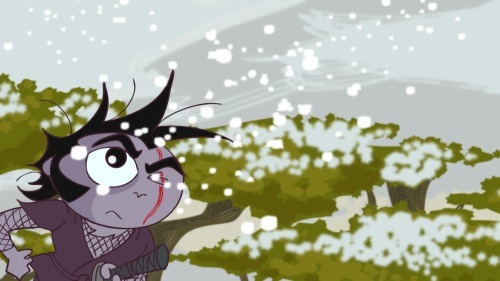 Another reminder (and these will keep comin’) that our animated movie Los Campeones De La Lucha Libre will be premiering in Sydney, Australia next month. Yep, this is the first time that it will be showing in Australia! Unfortunately we can’t make it to Sydney, but we will be there in spirit! 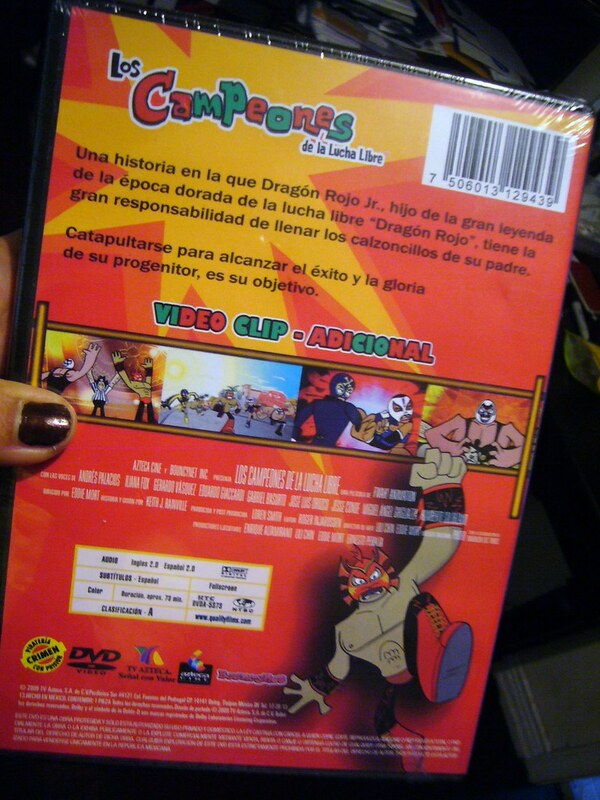 Furthermore, word has it that DVDs of Los Campeones have been released in Mexico by BouncyNet Inc. These are fullscreen (why no widescreen?) 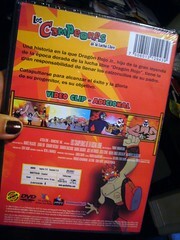 versions with both Spanish and English audio and subtitles. No US distribution yet. More information about our movie can found in the downloadable L.C. presskit.